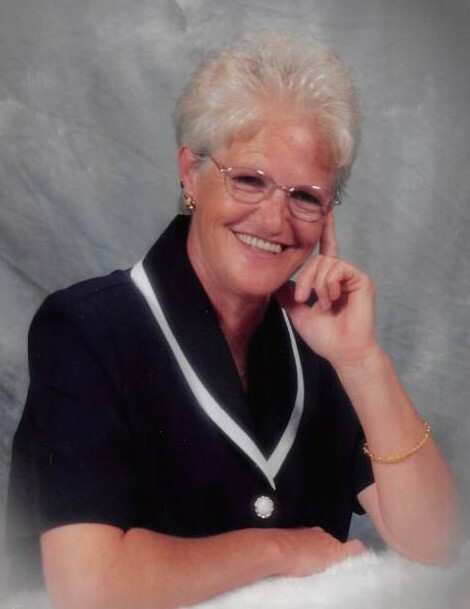 Shirley Richmond McKee Presley, 74, of Owingsville, passed away Thursday, November 22, 2018, at Saint Joseph Mount Sterling. Born in Fleming County on October 14, 1944, she was the daughter of the late Eugene Richmond and the late Emma Frances Gulley Richmond Bevins. Shirley was a loving mother, grandmother and great grandmother. She loved to cook, garden and fish. A good Christian woman, she was a loyal viewer and supporter of WLJC-TV. Shirley is survived by her children, Janice Shepherd and husband Rex, Michael McKee and wife Jackie, Glenda McKee, and Jimmy Lee Presley and fiancé Rebecca Robinson; her 11 grandchildren; 17 great grandchildren; her siblings, Jake, Jesse, Johnny, James and Jackie Richmond, Janice Curd and Judy Marshall; her stepmother, Bertha Richmond; and two special sisters, Joyce Richmond and Delle Richmond. In addition to her parents, she was preceded in death by her children, Scotty McKee, Harold Ray McKee, and Judy Ann Little; and her siblings, Kenneth, Ronnie, and Billy Richmond. Services will be 11 a.m., Tuesday, November 27, at Boone-Nickell Funeral Home. Shirley will be laid to rest in Goddard Cemetery. A meal will follow at the RECC auditorium. Visitation will be 6-8 p.m., Monday, at the funeral home.